The Castel dell‘Ovo is the oldest castle in Naples and is one of the most famous standing attractions in the gulf. 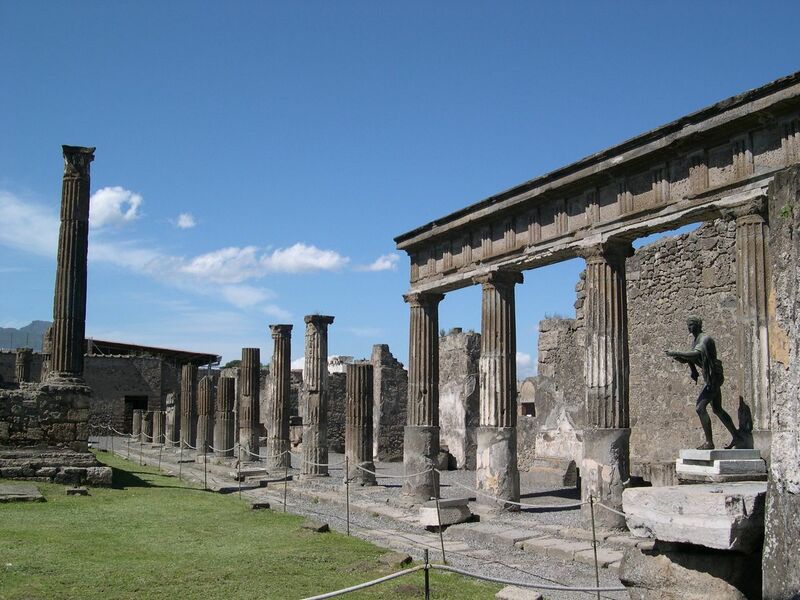 The architectural structure of the castle has changed dramatically since it was first built in the 1st century BCE; once a part of Lucius Lucullus’ massive villa, the castle underwent many reconstructions and improvements to become what we see today. 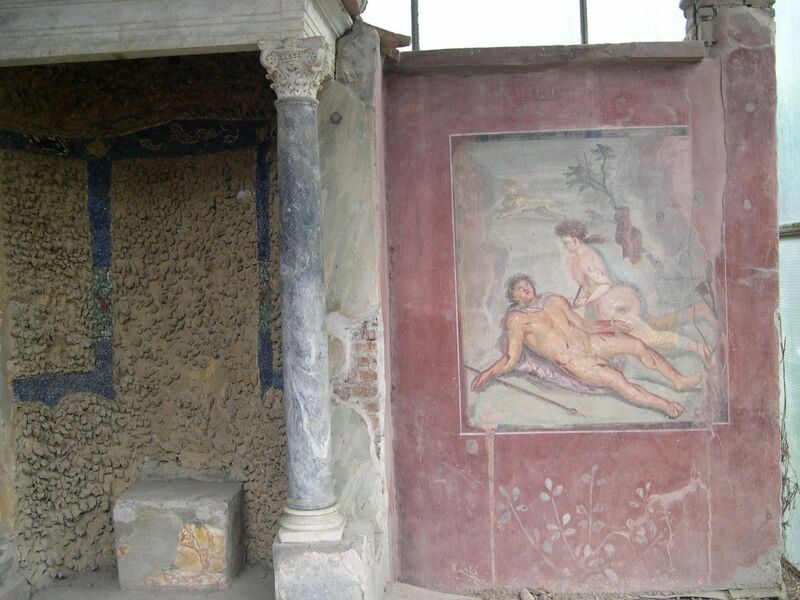 Originally built as a splendid villa by the Roman politician Lucius Lucullus, it was a grand display of wealth and power. 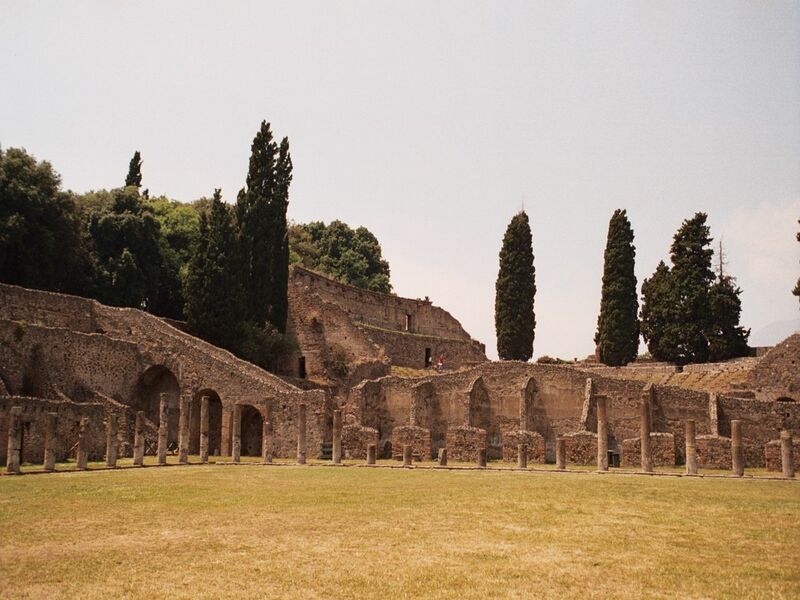 It was later fortified to provide a home to Romolo Augusto, the last Emperor of Rome – and ironically became his grave following a successful assassination. 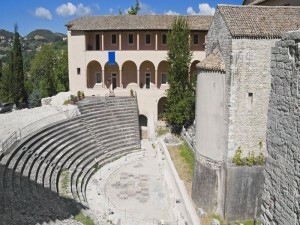 During the early medieval period, the villa was converted into a monastery inhabited by Basilian monks. 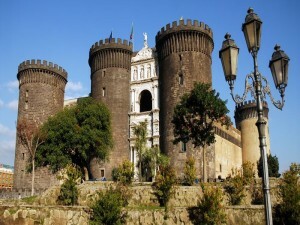 Much of the monastery was lost when the castle was destroyed by the Saracens when Naples felt into their hands. 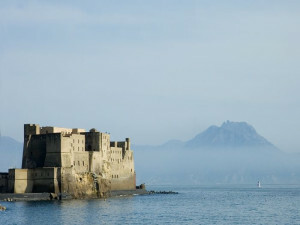 Because of its strategic location, the remains were converted into a fortress during the 12th century to guard the gulf. 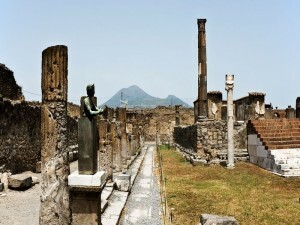 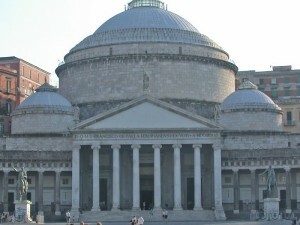 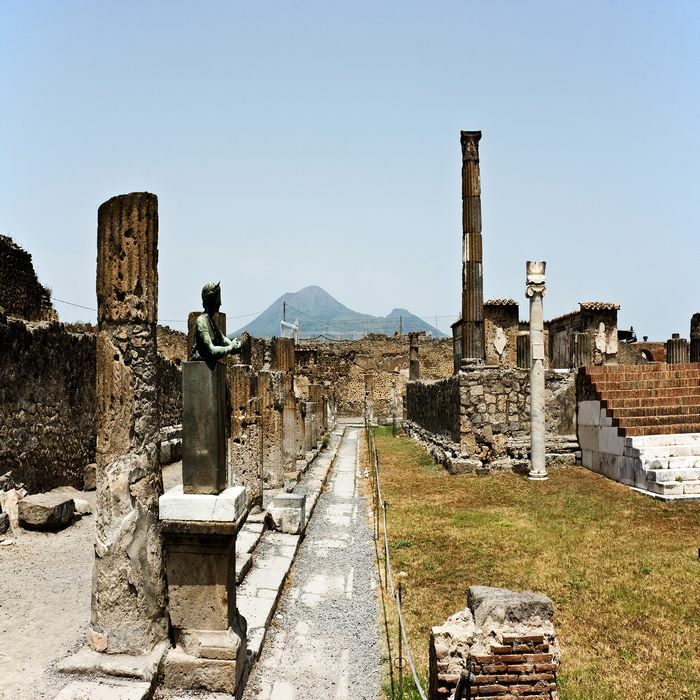 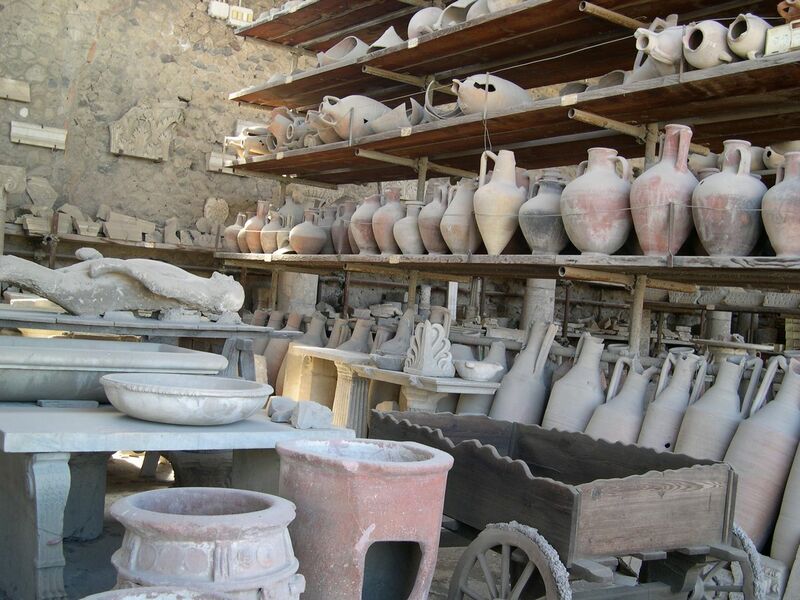 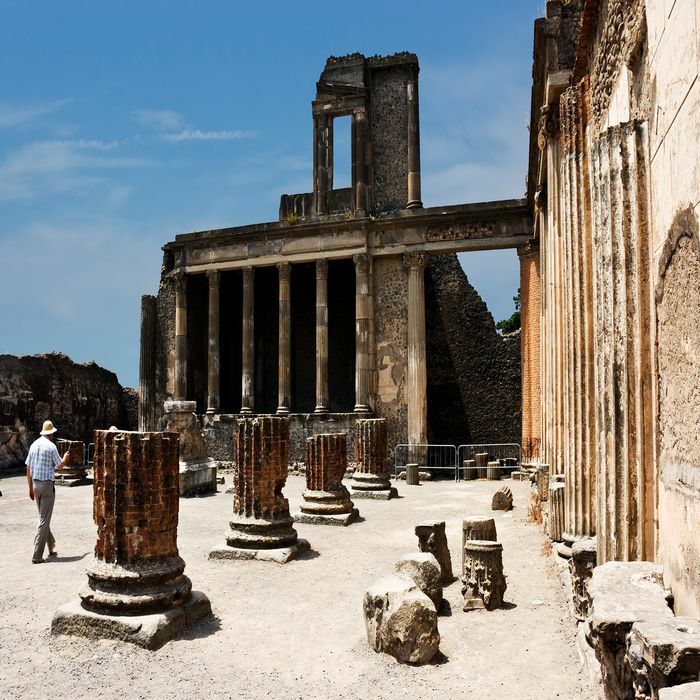 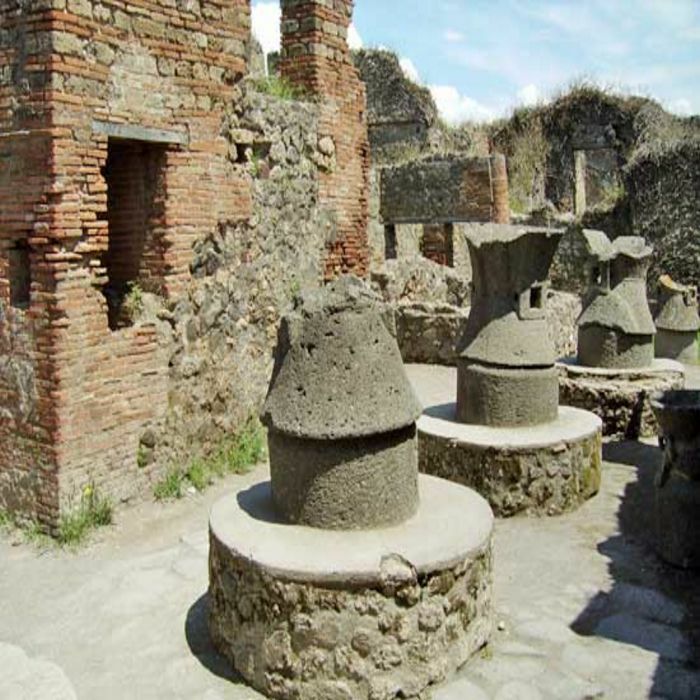 Categories: Sightseeing Tours of Naples, Sightseeing Tours of Pompeii and Naples. 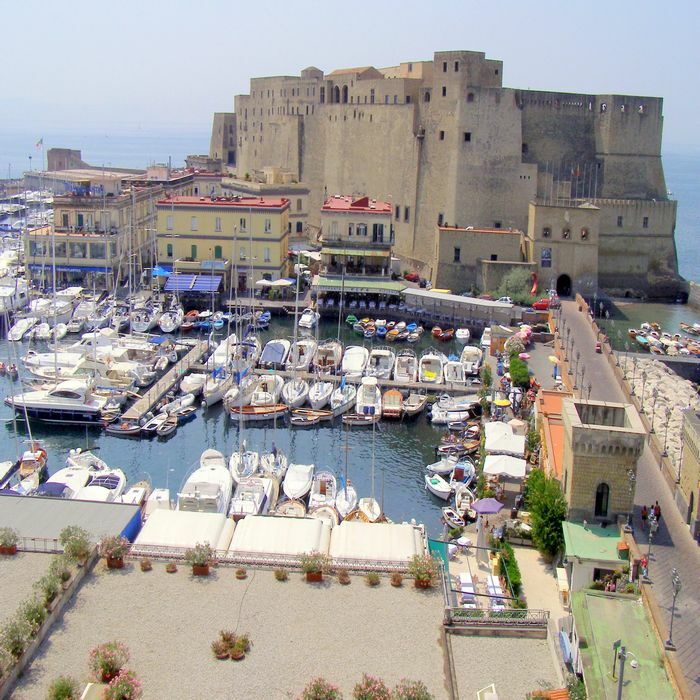 Tags: Borgo Marinari, Gulf, Oldest Castle in Naples, Roman Era. Over the centuries, the fortress was partially destroyed due to several events such as an earthquake during the 14thcentury or the French and Spanish attacks during the 16th century. 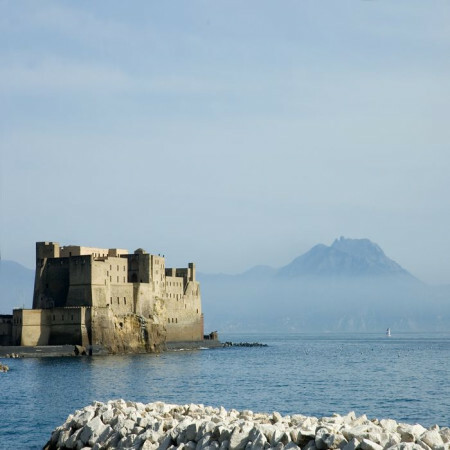 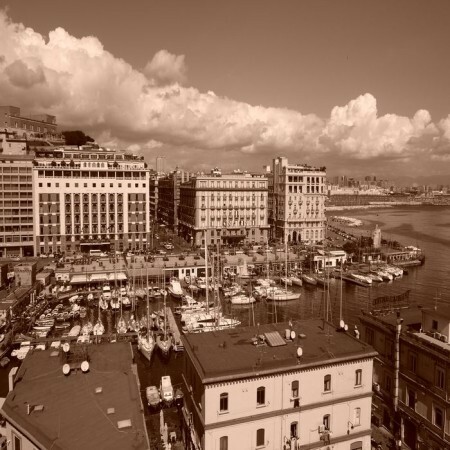 In the 19th century, Naples underwent a massive period of urban restructuring, during which time the castle was meant for destruction but was left to disrepair instead. 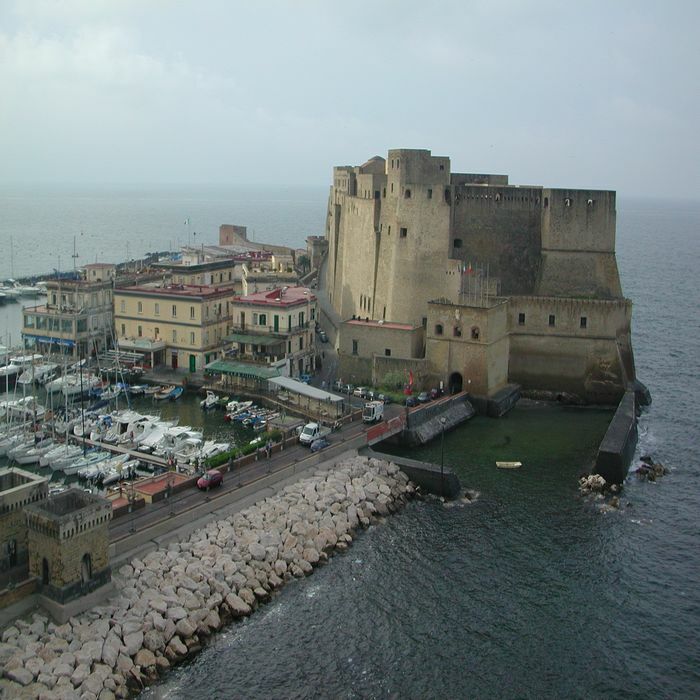 Today, the castle is open to visitors following extensive renovations in the late 20th century. 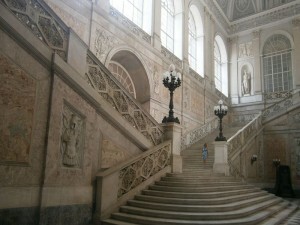 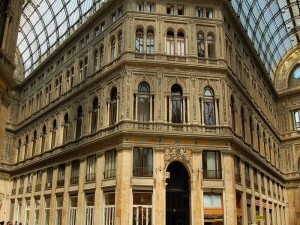 Its largest rooms are now used for exhibitions and conventions both private and public. 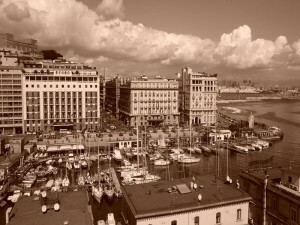 Nearby on the coast, in the Borgo Marinari, there are several restaurants and bars that visitors can enjoy.